About 42 years ago, Stephen Hawking proposed that not everything that comes near the black hole succumbs to its deep nothingness. Small particles of light (photons) are occasionally emitted back out, depriving the black hole of a tiny amount of energy, and this steady loss of mass over time means every black hole ultimately evaporates out of existence. Labelled as Hawking radiation, these evading particles help us make sense of one of the utmost paradoxes in the known Universe, but nobody got to prove this practically, and Hawking’s suggestion stayed firmly in hypothesis territory. 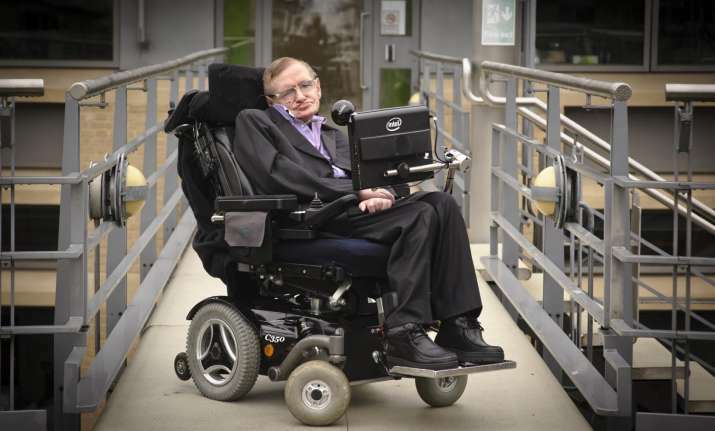 But now all that is possibly be about to change, with two independent teams of scientists claiming that they’ve found proof to back up Hawking's claims, and it could finally see one of the greatest living physicists win a Nobel Prize. 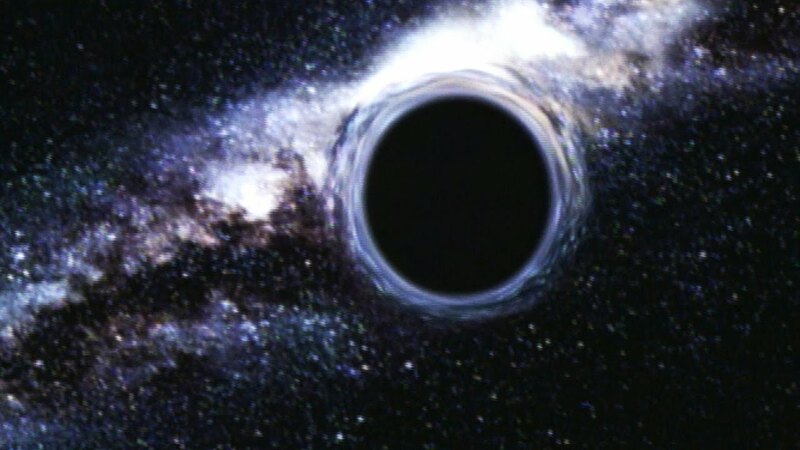 Back in 1974, Hawking suggested that the Universe is jam-packed with 'virtual particles' that, according to what we know about how quantum mechanics works, blink in and out of existence and destroy each other when they come in contact - with the one exception, if they come to appear on either side of a black hole's event horizon. Fundamentally, one particle gets eaten by the black hole, and the other radiates away into the cosmos. The presence of Hawking radiation has explained a lot of questions about how black holes really work, but during that, it also raised a bunch of question that physicists are still trying to resolve. Hawking’s theory wasn’t proved earlier because this radiation emitted by the black hole is so subtle, it’s almost impossible to spot it from thousands of light-years away. But now physicist Jeff Steinhauer from Technion University in Haifa, Israel, thinks that if we can’t reach black holes then why not drag out the black hole to us? As Oliver Moody reports for The Times, Steinhauer has achieved to create a lab-sized ‘black hole’ assembled from sound, and when he kicked it into gear, he observed particles take energy from its outer edge. Reporting his experiment in a research paper forwarded to the physics pre-press website, arXiv.org, Steinhauer says he chilled helium to just above absolute zero, then churned it up so fast, it made a 'barrier' over which sound should not be able to pass. These results of the experiment are still under peer-review and the research paper has uploaded on arXiv.org for public to see. According to a another paper published in Physical Review Letters just last month, Physicists Chris Adami and Kamil Bradler from the University of Ottawa propose a new method that lets physicists to follow a black hole’s life over time. That’s thrilling stuff, because it means that whatsoever information or matter that travels over the event horizon doesn’t ‘vanish’ but is gradually leaking back out during the later phases of the black hole’s disappearance. Adami said in a press release "To perform this calculation, we had to guess how a black hole interacts with the Hawking radiation field that surrounds it. This is because there currently is no theory of quantum gravity that could suggest such an interaction. However, it appears we made a well-educated guess because our model is equivalent to Hawking’s theory in the limit of fixed, unchanging black holes." Both the researches will soon come with an answer whether hawking is right or wrong. As Moody points out, Peter Higgs, who claimed the presence of the Higgs boson, had to wait some 49 years for his Nobel Prize, we’ll have to patient if Hawking ends up with his own.